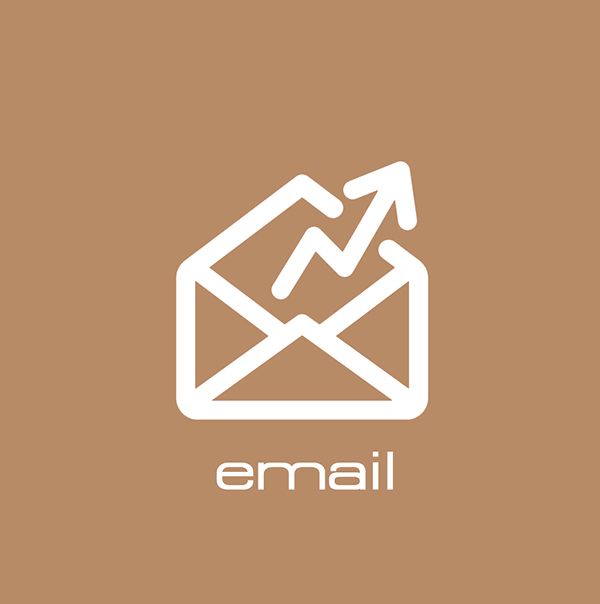 Most businesses at some point will decide to use email marketing to send an email newsletter or update to customers, or they may simply want to promote something: a new product, new product arrivals, new staff addition, an event or a change of address. 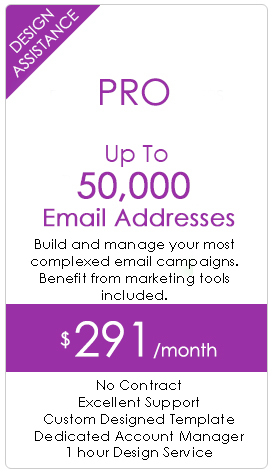 Viral Communique is a web-based service that includes everything you need to manage your email marketing and communications from start to finish. It’s a unique platform that combines easy self-serve features, a custom-designed branded template (or have our Design Studio create a unique campaign for you) and personal assistance whenever you need it. With Viral Communique’s Audience features, you’ll easily organize and manage your audience members while you grow your audience the right way. Viral Communique is a professional, e-newsletter design and deployment solution. Newsletters establish a weekly or monthly deployment of news and information that your audience comes to expect. It provides a repeated opportunity to reinforce your brand and promote your products and services. Your newsletter does not have to specifically be about your company, but your industry, having the added effect of establishing your writers as information leaders in your field. E-Cards are an excellent way of staying in touch with prospects and other non-clients on your list at holiday time. Whether it is Fathers Day, Independence Day, or Christmas and New Years, sending an attractive, season specific card is a good reason to be in touch. 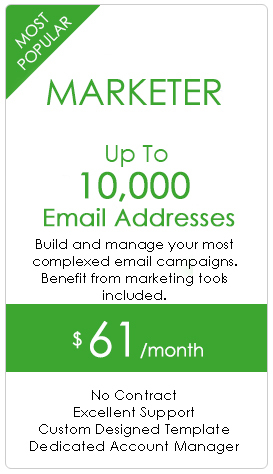 The Viral Communique team is available for Free consultation on any and all email marketing questions that you may have. 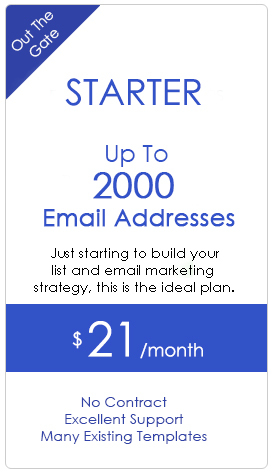 We encourage you to brainstorm with us on ideas for your next email marketing and viral email marketing campaign.